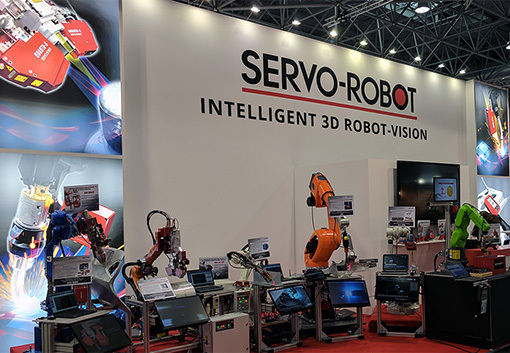 SERVO-ROBOT is the leading manufacturer of 3D Robot-Vision systems and software dedicated to real-time intelligent control and monitoring of industrial robots. 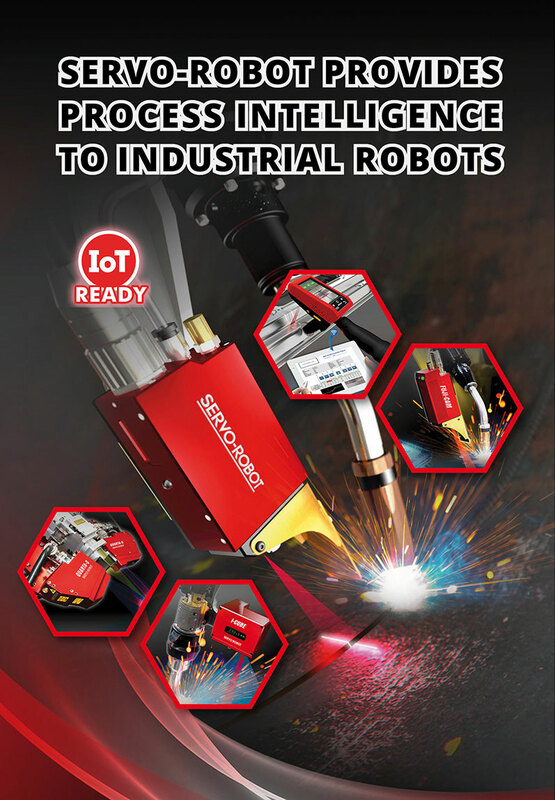 SERVO-ROBOT’s systems are used to perform 3D joint tracking, robotic inspection, intelligent process control and monitoring in applications such as robotic arc and laser welding, laser brazing and robotic dispensing in various fields. 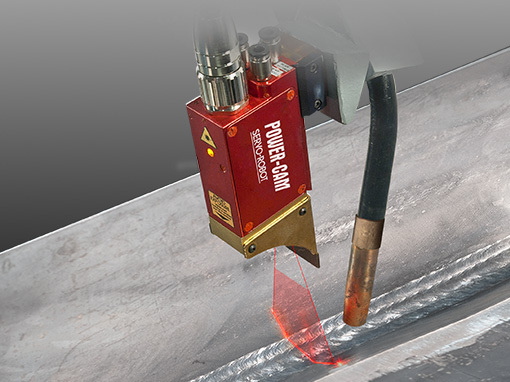 Intelligent 3D laser vision systems with advanced application software for high-speed and high-accuracy real-time joint tracking and adaptive welding process control. 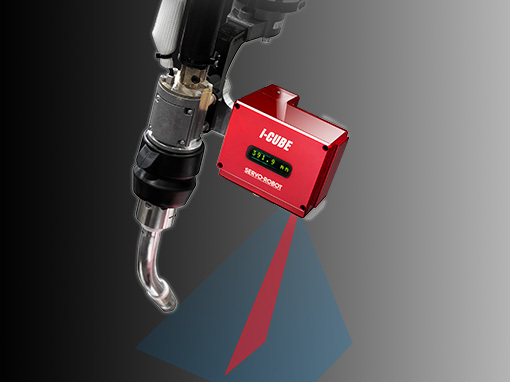 Unique multi-sensing devices integrated into a very compact and rugged package designed for very high-speed & high-accuracy robotic seam finding, and intelligent robotic process control. 3D robot-vision systems for seam tracking and adaptive welding process control designed for special purpose welding machines. 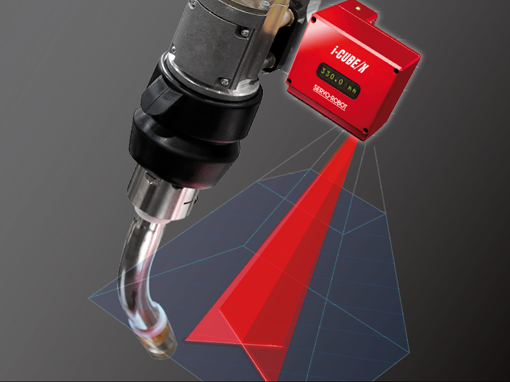 Intelligent laser-vision based modular laser welding heads for adaptive control of laser welding, hybrid laser welding and laser brazing. 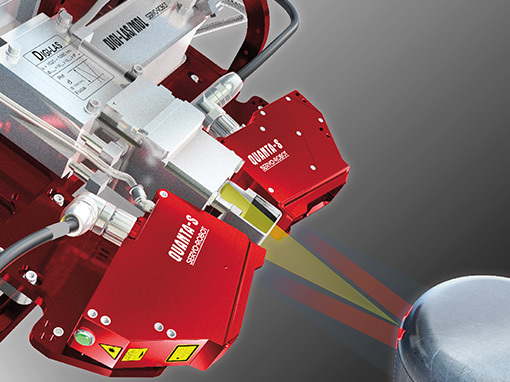 Intelligent 3D Robot-Vision systems for non-contact precision joint and weld surface mapping. 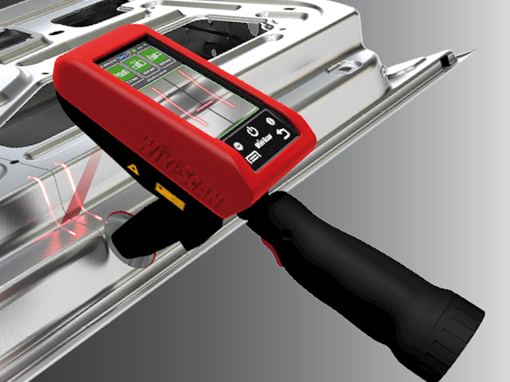 Inspection of weld joint and weld bead geometric features and detection of weld defects with capability of paperless electronic reporting. 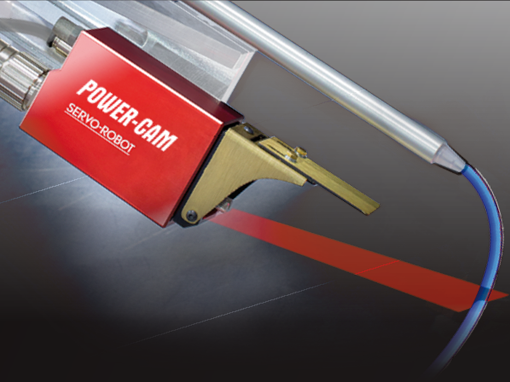 Very compact, high-speed 3D seam tracking system optimized for high travel speed processes such as robotic dispensing applications for window frame sealant and automotive sealant (under body coating, seam sealant). 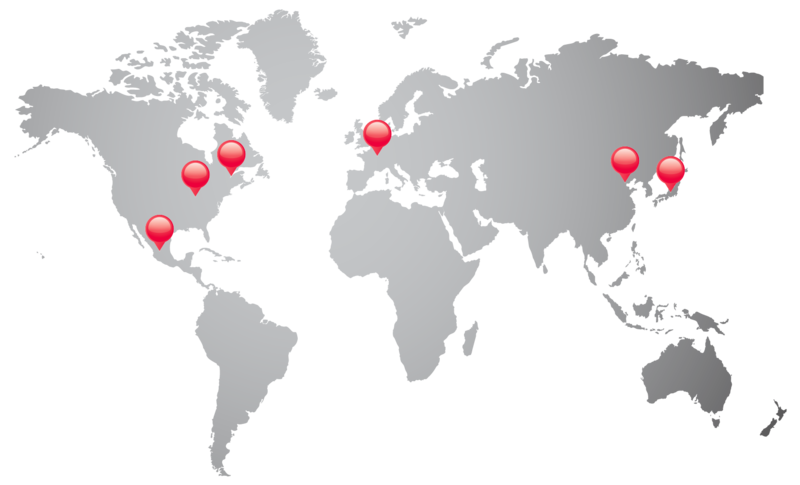 Compact and rugged hybrid 3D Robot-Vision systems with on-board control to provide flexibility and intelligence to industrial robots by acquisition of part manufacturing data in real time. ENSURE THAT YOU HAVE A GENUINE SERVO-ROBOT PRODUCT. SUBSCRIBE TO THE SERVO-ROBOT NEWSLETTER TO RECEIVE ALL THE LATEST PRODUCT & EVENT NEWS.